We were visited at our last meeting by Sandra Levine of Sandra Levine Productions to discuss her Toms River baseball documentary premiering in 2018. 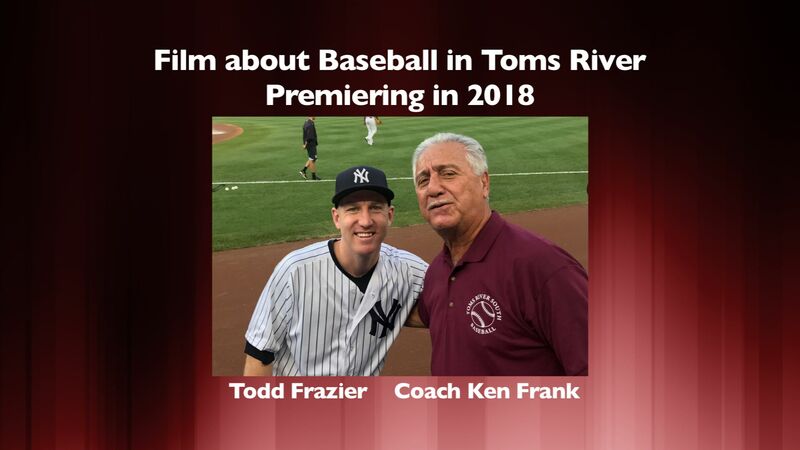 The film will feature baseball coach Ken Frank, baseball player Todd Frazier, and Toms River High School South. Rotary club members were treated to 5 minute reel of the film.